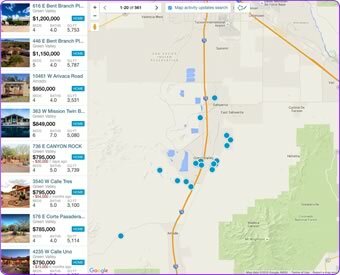 Green Valley currently has several different new home builders. Fairfield Homes, Dorn Homes, Robson, Meritage Homes and Richmond American homes are some of the builders offering new home construction. These new homes are built in several different communities including but not limited to Quail Creek, Canoa Ranch, Solterra in Las Campanas and others. 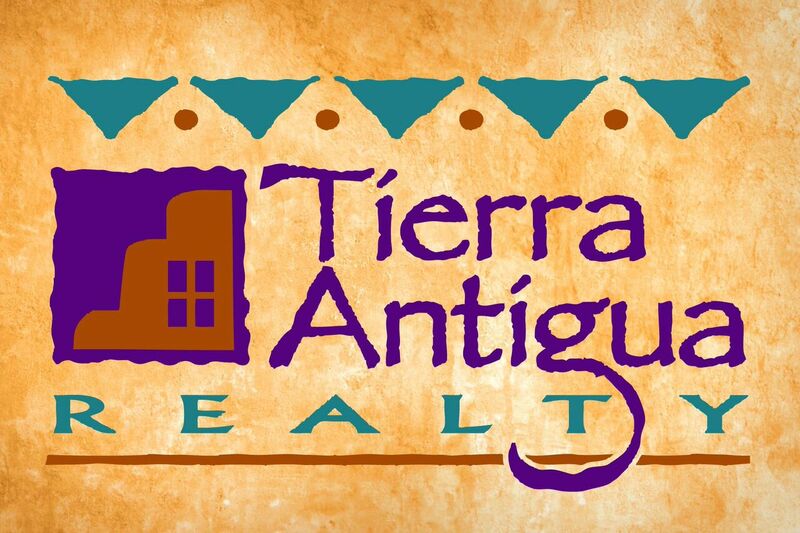 New homes Sahuarita are also available nearby. Listing courtesy of Fairfield Homes Realty, Llc.